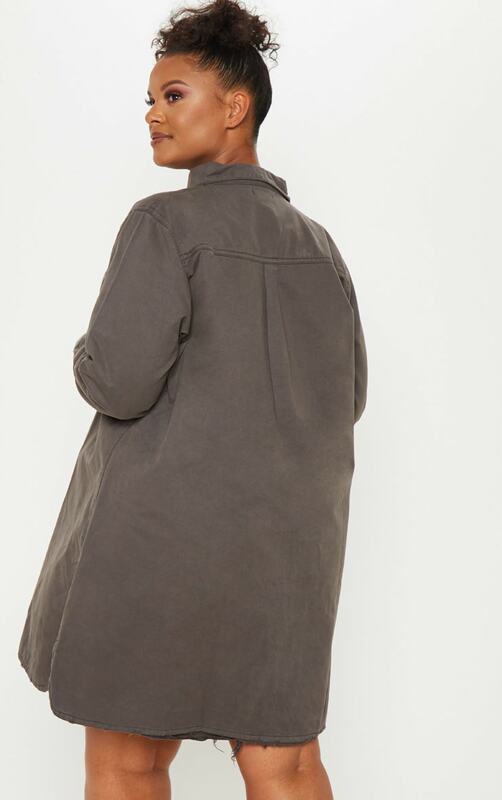 You can't ever go wrong with a denim shirt dress and this style is on-trend for the new season. 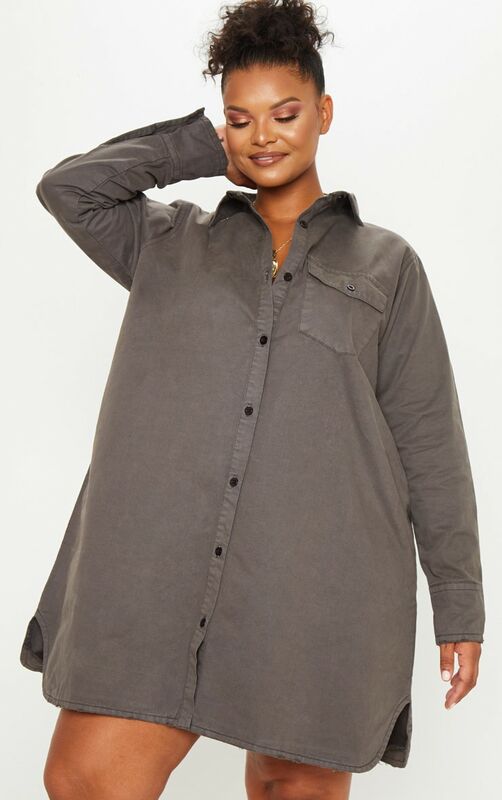 Featuring a charcoal grey denim fabric with an oversized fit, button fastening and adjustable sleeves, what's not to love? The best thing about this dress is that it can be dressed up or down, no matter the occasion.